It doesn’t seem like 17 years, but the Dauphin Street Beer Festival is going strong. I know you’re attending. I know you’re going to act a fool this Saturday. I know you’re going to drink too much. But what I am suggesting is that we grab a bite before things get out of hand. The event is Saturday, Aug. 23 from 6-9 p.m. That’s three hours of pounding beer. How about we meet somewhere an hour or so beforehand and work on our set up? 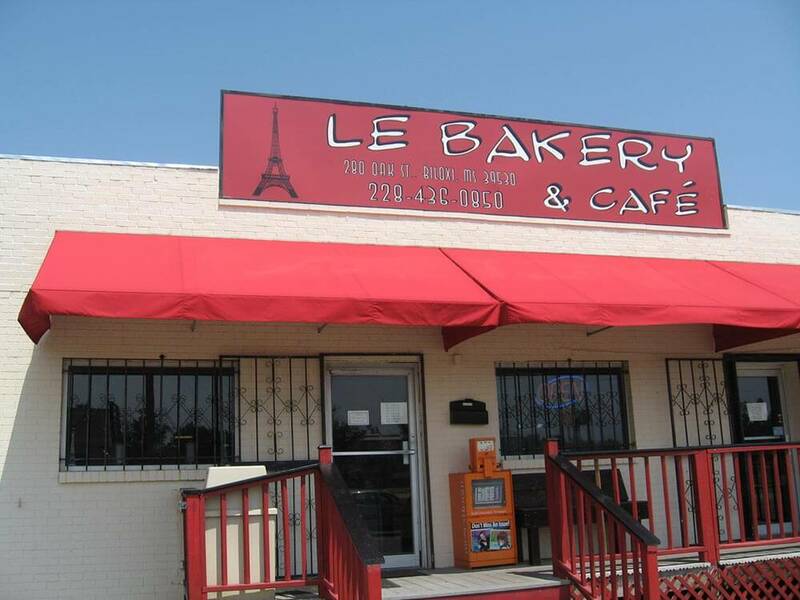 Not every one of the venues serves food, so we shall take a look at the ones who do. That’s how we will decide where to begin our journey. Lucky for us it isn’t just Dauphin Street this downtown festival bleeds over to the Garage on Washington Street all the way down to the Royal Scam on Royal Street and includes offshoots like the Blind Mule, B Bobs and Gabriel’s Downtown. Most of us know which places serve what, but if you’re from out of town this guide can be quite handy. Let’s start as a map would read left to right. If you’re looking for preventative drinking maintenance barbecue is a great start. Of course the meats are amazing. Don’t neglect the catfish or the chicken wings. I am a huge fan of the pork rinds and the pimiento cheese. All of the sides are great. Where else can you get sushi and tacos at the same place? This establishment takes a lot of my money, drunken or sober. If you’ve never tried a cow tongue taco (lengua) get there early. It’s a life changer. I get the grilled fish taco with radishes and a Shaggy Kani roll a lot. We’ll meet here if you want to lay down a solid foundation. This steakhouse brings the meat department like a boss. Hanger steak is one of the favorites here. Stick to the proteins and watch the carbs. You have a lot of beer to drink. One of the better gumbos on this run, maybe we should start with a bowl and split a few dozen raw. This is old school Mobile. That J.O. 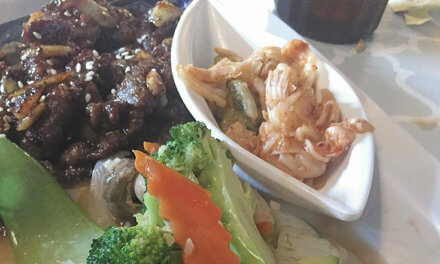 platter looks great, but you best have a couple of friends to share it with for the night we have ahead of us. Ever throw a dart at a map to plan a trip? You can pretty much do that with the Blind Mule’s menu. The Bayou Burger is no joke. Shrimp and grits are some of the best in these parts. However, you may be a chipaholic who needs to get jacked up on nachos. Your life could be worse. As a comforting thought, I don’t believe there is any mule meat in Mule Chili. 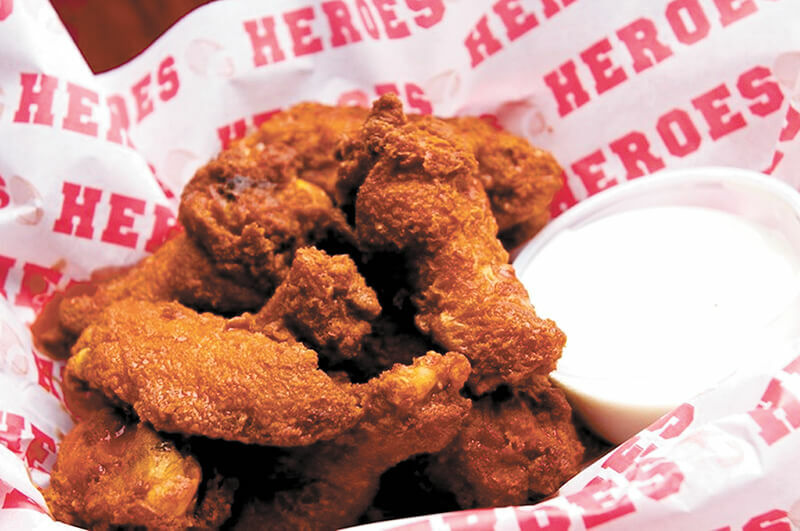 Buffalo style, spicy Cajun or tangy clipper, the wings at Heroes may be the best on Dauphin. Tired of lame, cookie cutter sports bars? This is the real deal. Admit that tonight you’re kind of drinking for sport. This is some of the best bar food ever, and they have the awards to back it up. These wings may be my favorite. I love the dry spicy Cajun or the sweet Clipper. Speaking of, the Clipper sandwich may be the best original Mobile sandwich. I can’t mention Heroes without alerting you of the spinach and crawfish dip. If we meet here that will be the first thing I order. A catalog of a bazillion beers requires a menu that contains quality burgers. I mean amazing burgers. The menu recently changed. Get anything that has bleu cheese and bacon and you’ll be a happy drinker. The corkscrew French fries are my favorite. Let’s meet here early to enjoy live music before and after the fest. I remember when they were midtown folk. If we meet at their downtown location we should go fried. Crab cakes, crab claws and stuffed jalapenos would be my choice. Just below the Battle House the Joe Cain Café is a great Royal Street stop. The moniker refers to our founder of Mardi Gras and the fare is better than fair. A shaved prime rib Panini sounds grand, but I might order a Prosciutto di Parma pizza with arugula and marinated sun dried tomatoes. I won’t steer you wrong. It’s not just coffee, though you may need some later. They have wraps and Panini and sandwiches. The roast beef is really good. Turkey and artichoke is worth the mention. How does smoked salmon BLT sound? It sounds like a winner to me. Don’t forget the gelato. It’s a Mobile landmark. This place has quality live music more than any place in Mobile. The menu is great bar food including burgers, pizzas and the like. If you’re lucky Papa Veet will be there ripping the strings off a guitar. If we don’t meet here beforehand I will surely be here late at night. 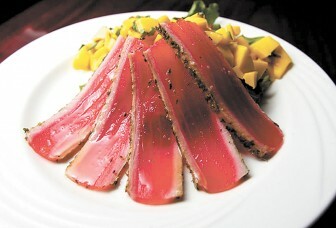 If it says “tuna” on the Royal Scam’s menu do yourself a favor and order it. What a way to end the list. We may have saved the best for last. I am a fan of the special, whatever it may be. If it says tuna then you should get it. The tuna martini is to die for as is the beef tenderloin appetizer. You could go as easy as an under $10 Bankhead Burger or up to a $30 filet. No matter what you get it’s a value. If we meet here I will let the server order for me. Seriously folks, you can’t go wrong with any of these establishments. That’s a lot of variety for everything in walking distance. This doesn’t even include the eateries that aren’t a part of Beer Fest. Plan your strategy wisely, follow your tastes blindly, and hail a cab safely.